Popular Tamil star Kamal Haasan feels that Jallikattu as a sport should not be banned by the supreme court. "It is about taming the bull and not creating physical harm by breaking its horns or other parts," he said. Inaugurating a photo exhibition on 'Jallikattu' here by J Suresh, the "Papanasam" star said that complaints that the bulls were ill-treated may be true with similar events in Spain or Italy but was not the case in the country. He said that this was a sport held for youth during peaceful times so that they don't panic if there was a real life conflict. It was about bravery and tested an individual's physical endurance, he said on the popular event which is held during the Tamil harvest festival of Pongal but was discontinued this year on the Supreme Court's order. 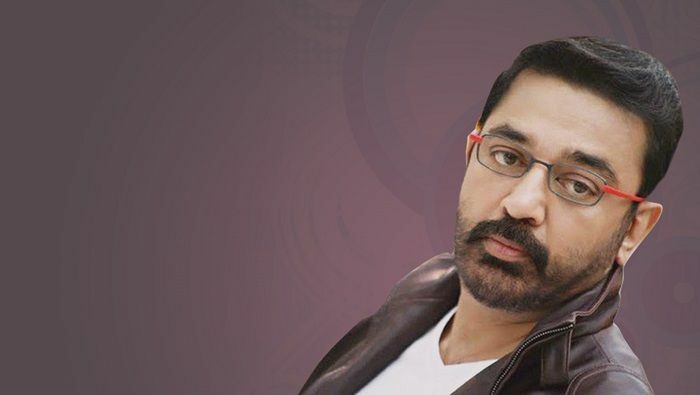 "My request would be that it be allowed," Haasan, who had shot a much talked about bull-taming scene in his directorial venture "Virumaandi", said. 'Jallikattu' had been banned by the Supreme Court last year on grounds that it lead to cruelty to bulls.